With the high cost of vehicles today, a car, truck or SUV could cost as much as some homes! This means a vehicle could be one of your major investments! Proper care and maintenance of your vehicle, both mechanical and cosmetic, will help to keep your vehicle at its highest resale value! 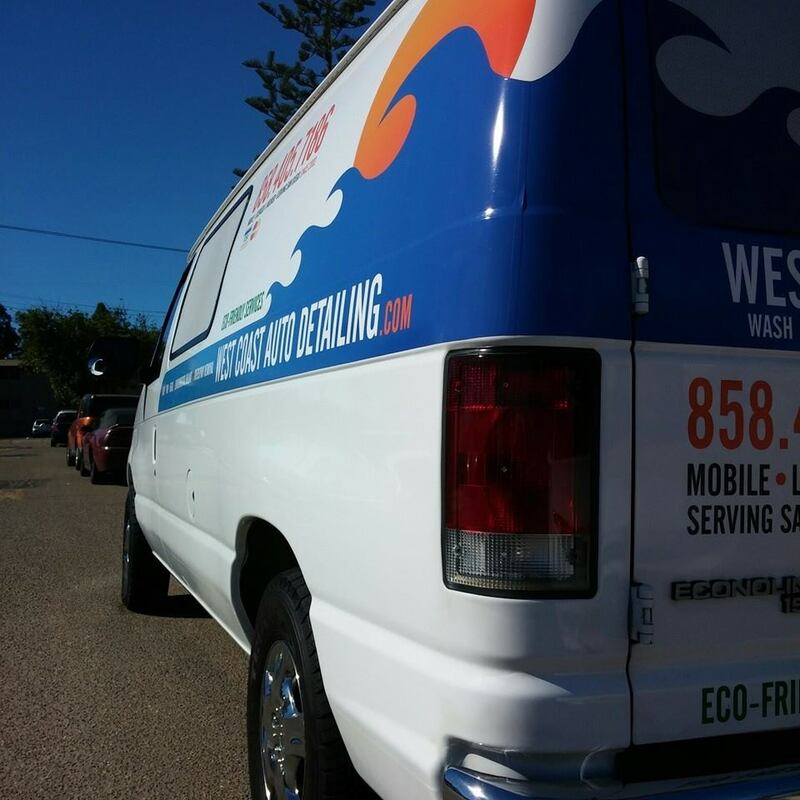 WEST COAST AUTO DETAILING has been in business since 2001. Owner and operator, Brian Moore, prior to opening WEST COAST AUTO DETAILING, spent over twenty-five years in the auto refinishing industry.